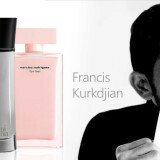 Branded perfumes and clothes are mainly the subject of imitations due to the high return of investments such products have. 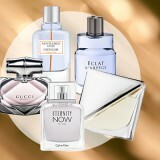 Fragrances have a long shelf life and are neither too bulky, nor too heavy, which makes them easy to distribute and sell. Another major factor is Bulgaria’s close proximity to Turkey, which is famous for the large production of imitations. This makes our market very attractive for offering “fake products”. Usually, these products can be bought for 1 to 3 EURO and their return is at least double or triple. Tip: There are also quite cheap branded and quality perfumes on the market which you can find at prices between 10 and 25 EURO. 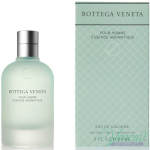 Some of the brands in this low-price section are Benetton, Elizabeth Arden, Iceberg, Ferrari and others. How to find out which websites offer fake products judging by their products? The first element of the perfume that we notice is the package. Some of the things you must be careful about here are: you must check whether there’s a misspelled word or a grammar mistake in the name or description of the perfume (a famous perfume house would never make such a mistake!). Take a look at the cellophane, too – it has to be transparent and it should adhere tightly to the carton package. However, you should consider that there’s a chance the package may be harmed due to bad transportation. Also, you should know that there are a lot of original perfumes without an official package on the market (testers) that are just as high quality as any original perfume. The only difference is the lack of an official package. The cap should stick tightly to the bottle and it shouldn’t come off if you turn the bottle upside down. The consistency of the perfume, of course, is of utmost importance. It should be absolutely transparent (with no sediment or a difference in nuances). There shouldn’t be any clouds or particles in the liquid at the bottom of the bottle. The fragrance of a genuine perfume is multi-layered and consists of top notes, heart notes, and base notes. In a fake perfume you won’t find this multi-layered composition. In the best case, the fake fragrance will vaguely remind you of the original, but in most cases, the two have nothing in common. The barcode alone is not a reason enough to conclude whether a perfume is original or not, because it’s easier to falsify, but still it’s important to notice. The barcode on the package shows where and when the perfume is produced and it’s important to know that the same perfume may be produced in different places – thus having different barcodes. Perfumes made in France have barcodes starting with 30-37, those made in England start with 50, the Germans ones with 400-440, the Spanish with 84, Italian with 80-83, and those from USA and Canada start with 00-09. Another thing you will notice in websites selling fake products is the fact that the products are sold in the biggest ml option. They usually sell products of 100 ml. 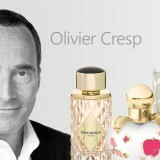 Some brands, however, offer perfumes with the biggest volume being 90, 75, or 65 ml. 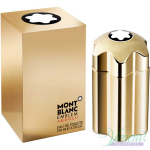 More often than not a perfume is sold in 2 to 4 quantity varieties, the most frequently used being 30, 50, and 100 ml. 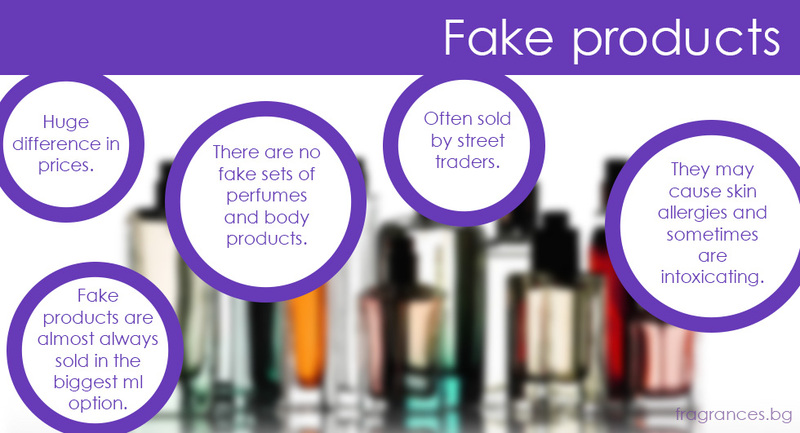 Fake perfumes usually come in the biggest possible volume as it guarantees a higher price and a higher profit. Tip: If you are not sure about the quality of a certain product, but you want to check if the products are original, you should order a smaller ml option of a favorite perfume. Even if it turns out to be fake, you won’t regret paying too much money on it. 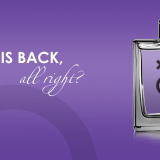 If a perfume has a fault, does that mean it is not original? Of course not. The whole manufacturing process is automatic, so it is possible for some products to have faults. In our experience, 0.1% to 0.5% of products can show a manufacturing defect, especially when it comes to the sprayer. In addition, the perfume’s content can be damaged to incorrect storing and transportation. It is highly unlikely to receive a faulted designer perfume, but there’s always a small chance, despite the fact that the perfume is original. If that’s the case, you should simply return the product to the shop you had purchased it from and ask for a replacement. How do we know which websites offer “fake products” according to the prices? The difference in prices. 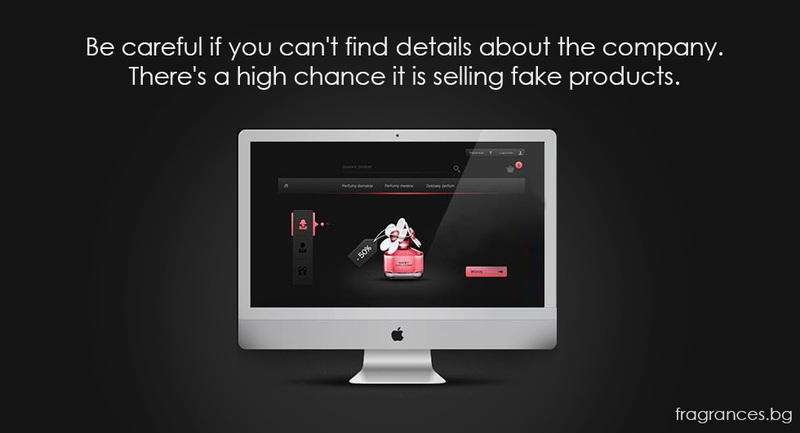 In most websites that offer fake products the prices of perfumes usually range between 20 and 40 levs, depending on the brand. The prices of the same products in many other websites vary between 20 and 250 levs. Quite strange, isn’t it? As a matter of fact, their real price is much lower. Don’t be fooled by the variety of reductions or by the blinking banners with 70% discount. They are often not real as many brands stick to their high prices and would never reduce their products’ prices that much, even if they are bought in bulk from the distributor. Tip: Compare the prices of the product you selected in at least a few websites. If there is a place with big differences in prices, you’d better think twice before purchasing from there. Are there fake sets of perfumes or body products of famous brands? 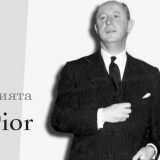 It is almost IMPOSSIBLE to find a fake perfume set with a body product or a promotional item in Bulgaria. The reason for this is the fact that it is hard, costly and time-consuming to produce a replica of a whole set or a body product. There is a tendency for famous designer houses to launch different sets on the market every season. A website offering different sets and body products is much more likely to sell original perfumes, than a website offering only perfumes. Why are the prices online lower than the prices in stores? This answer is rather easy – due to the lower expenses. Websites do not pay for retail rent, salaries for staff, electricity, water or heating. They don’t have to invest in samples of the product, showcases or a good looking store. The expenses for a small shop of around 40 square meters in a big city in Bulgaria are around 1000 EURO per month, while the maintenance cost of a website could be as low as 10 EURO per month for hosting. You can do the math and see how much more profitable it is to sell online. Besides that, the competition on the web is greater, because websites not only compete with each other, but with all other local and national comapnies as well. Consequently, the web prices can be significantly lower than those in stores. This should not be surprising to anybody, because almost all major companies now offer online shopping which in most cases is both more beneficial for the customers and more profitable for the company. Tip: Do not be afraid of purchasing online! This could save both money and time. Unfortunately, online shopping can’t entirely replace the need for stores where you can try a product or get a professional opinion and advice. How to find if the chosen by me website or firm is reliable? One of the most popular myths is that only an official perfume importer of a certain brand has the right to sell its perfumes/beauty products. The truth is that every single retail company has this right without being an official importer of a certain brand. This, however, does not mean that all of them are legitimate. Almost all websites offering ‘fake products’ do not present a company name, a VAT number, a UIC or an address – they only have a contact number. If such details are available, you can easily find additional information for the company’s business. If you cannot find such details, you can be sure that the website is not working officially or at least it is not paying taxes and does not take legal responsibility as a limited company. 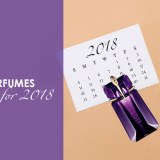 Most companies for original branded perfumes have official stores as well, which allows you to check the quality of the products on site before buying them. Tip: Before purchase, look for some information about the company on their website. Also make sure to check if the company issues receipts or invoices. This can assure you that you are shopping from an actually existing, licensed company for selling branded perfumes. Unfortunately, where there’s fire, there’s smoke. As long as there is demands for fake perfumes, there will be supply for them as well. Online shopping in Bulgaria will continue to grow the trend is that the best online shops will be sifted out from the rest. You already have an valuable advantage, though – most of this information is not available to the public. By following these tips, you will be able to protect yourself from all the unloyal and immoral business practices! Please share, if you found this article useful!